West Waddy are assisting selected clients find the land they need for future development through our Land Finding Service. Many local planning authorities claim they have a sufficient supply of land to meet their 5-year housing supply so it’s important to be looking at longer-term development opportunities for 5 to 10 or 15 years plus. West Waddy have been retained by a number of developers to identify potential land that could be promoted in future years mainly though not exclusively for housing in Northamptonshire, Cambridgeshire and Oxfordshire. 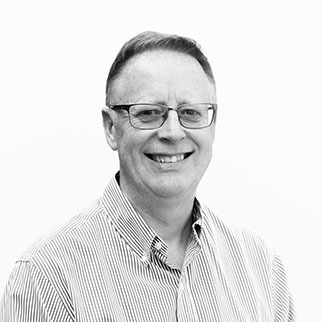 If you would like to learn more on how we can help you through our land finding service contact our planning partner Andrew Bateson (pictured).